It’s counterintuitive, but a rift can bring people and ideas together. The rift just needs to be formed by sliding tectonic plates, and the people should be passionate about geological research. Aubreya Adams, assistant professor of geology, specializes in earthquakes and the deep interior of the earth. In her research, she builds models to understand sources of volcanism and the movement of tectonic plates. 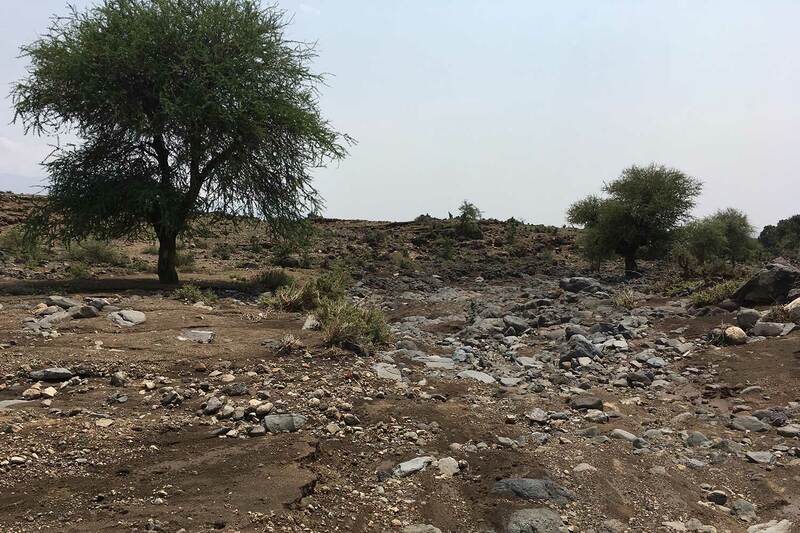 Adams has worked in east Africa for more than a decade, beginning when she was a graduate student, studying how rift processes change spatially. 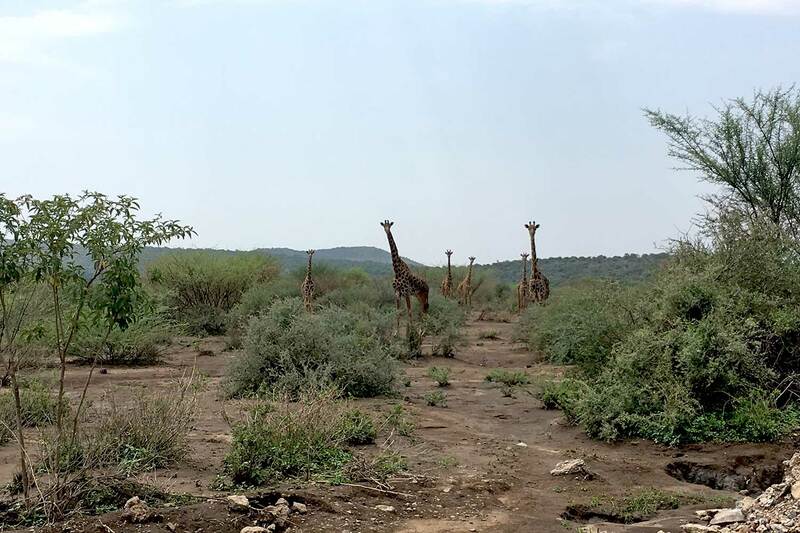 In the early, wintery weeks of 2018, Adams and geology major Monica Dimas ’19 (Los Angeles, Calif.) traveled together on a research expedition to Tanzania. There, they planted a seismometer to capture data that describe the moving and shaking around “the mountain of the gods,” Ol Doinyo Lengai. Dimas on her first trip to Africa: Arusha was similar to other cities I have been in, but the six-hour drive to rural Engaresero was an adventure. The truck was packed with people and equipment. It was about 80 degrees. Parts of the route were affected by rainfall, so we had to navigate around some river crossings. Another highlight was seeing animals that I had never seen in the wild before. 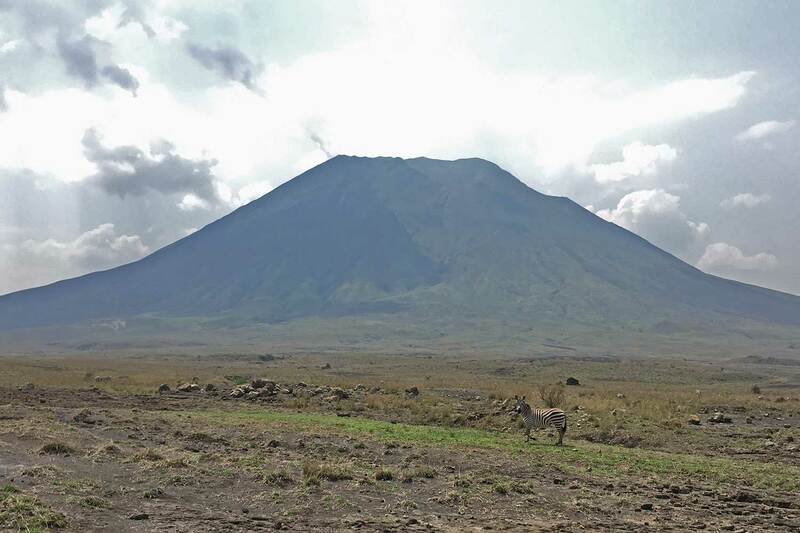 In 2016, American and Tanzanian scientists built a network of GPS stations surrounding the volcano. In 2017, they picked up some unusual ground motion, which they thought might indicate that the volcano was becoming active again. 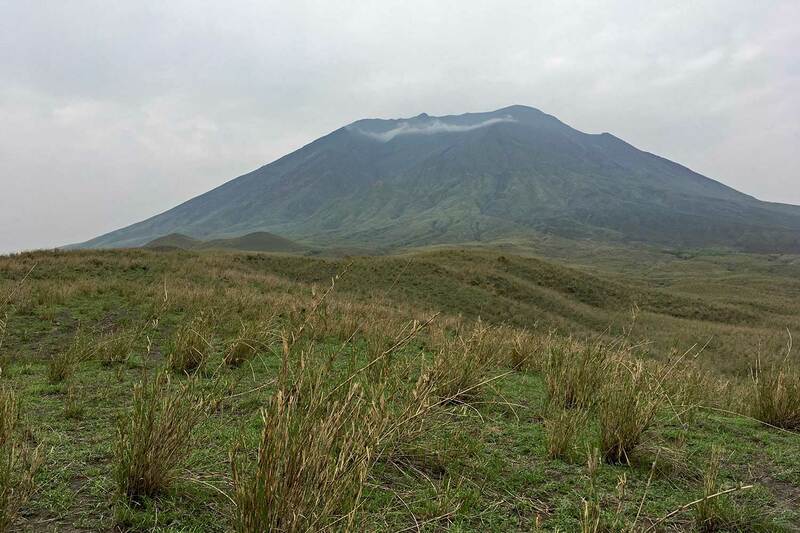 The last time this volcano erupted was between 2007 and 2009, but a future eruption is always possible. Dimas on research: Students should definitely do summer research at Colgate. Doing so allows students to work with experts and can help students decide whether they would like to continue doing research after graduation. I also found summer research useful as it was interdisciplinary. I learned about topics that weren’t strictly geology: how to use computer programs that helped analyze seismic data and convey our findings. Ash is everywhere at Ol Doinyo Lengai. Rocks in the area might appear heavy, but pick one up and you would find it light and hollow-sounding, a stage-prop boulder made of ash. The ground is littered with small blocks of dark foamy basalt, spewed from the volcano, and thin sheets of mica, a flakey almost-transparent mineral. 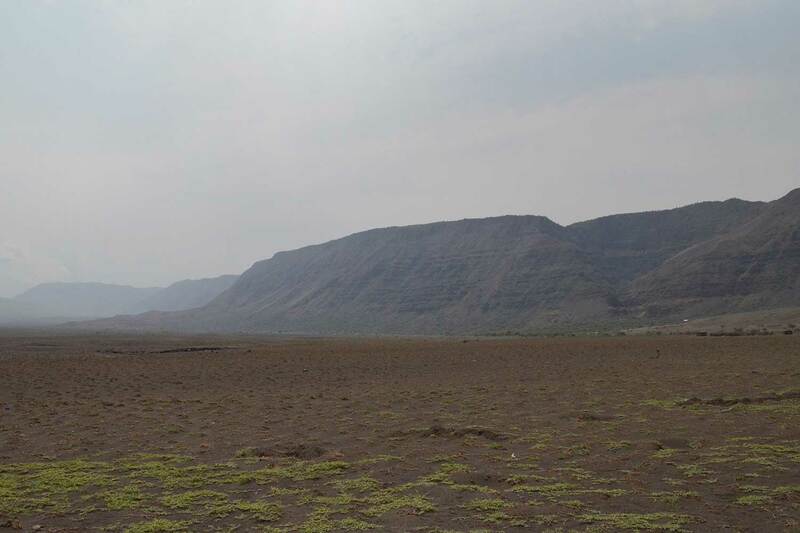 Tall escarpments on the near horizon show where the earth’s crust has subsided as the rift has expanded. 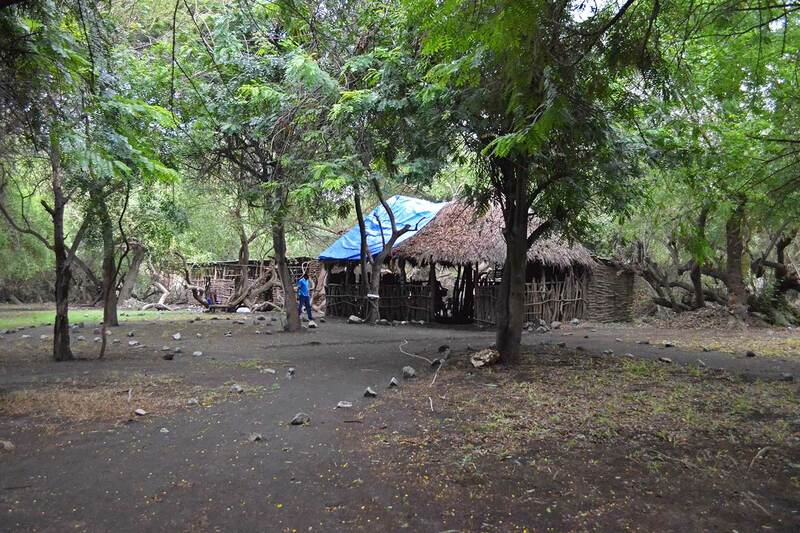 This is where Adams and Dimas made camp during their stay. “We were truly in the rift,” Dimas said. In the rift, Adams and Dimas buried their Meridian Compact Posthole Seismometer with the help of their international team of co-researchers. 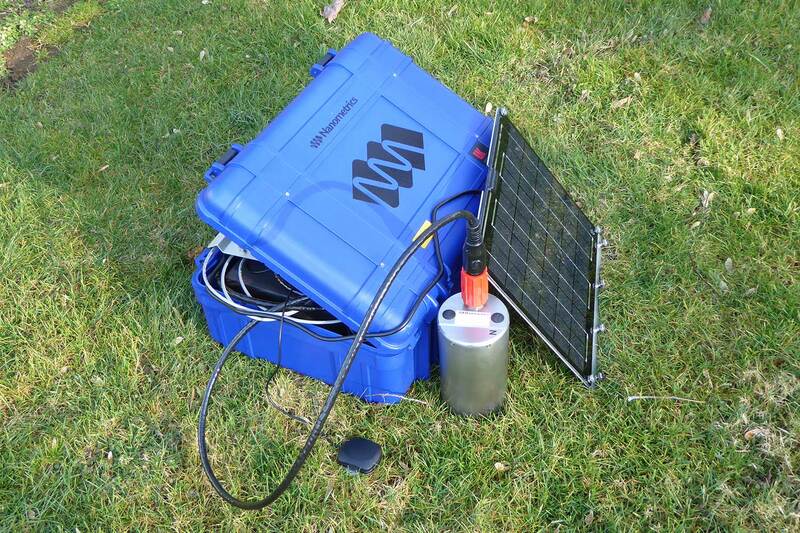 Seismometers measure ground motion electromagnetically in three perpendicular directions; measurements are as small as micrometers, taken as frequently as 100 times per second. 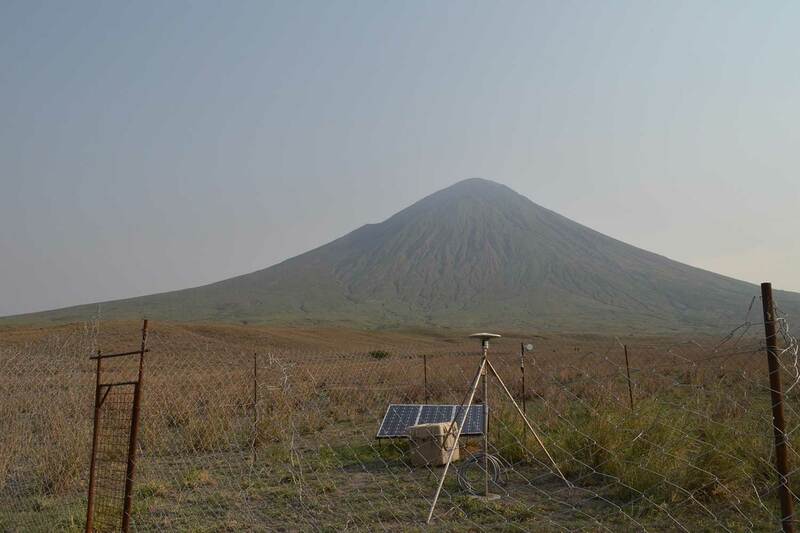 Seismometers can be left in the ground for many years, powered by the sun, transmitting their readings of the ever-shifting Earth back to Hamilton, N.Y.
Adams, Dimas, and their colleagues hope to add seismometers to other GPS stations with funding from the Tanzanian government. 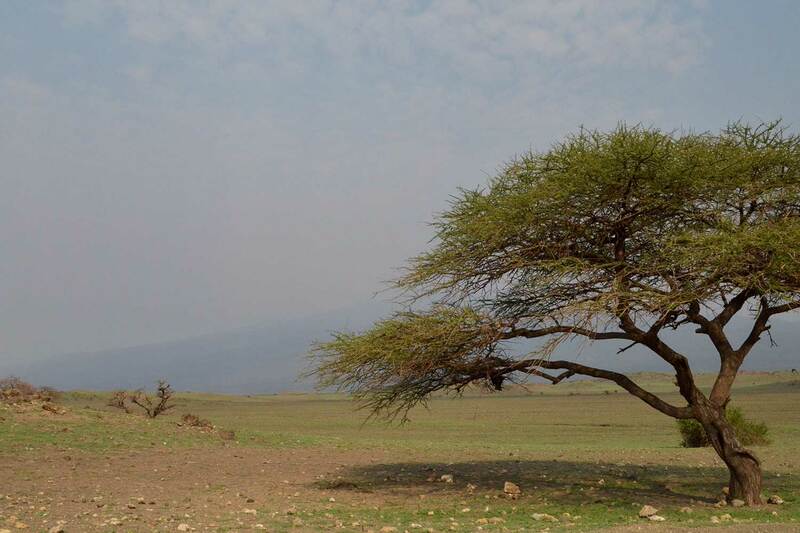 In the meanwhile, Adams will continue working with Colgate students and international collaborators, forming stronger bonds over the East African Rift and learning from the data being collected by a tiny instrument 7,500 miles across the ocean. 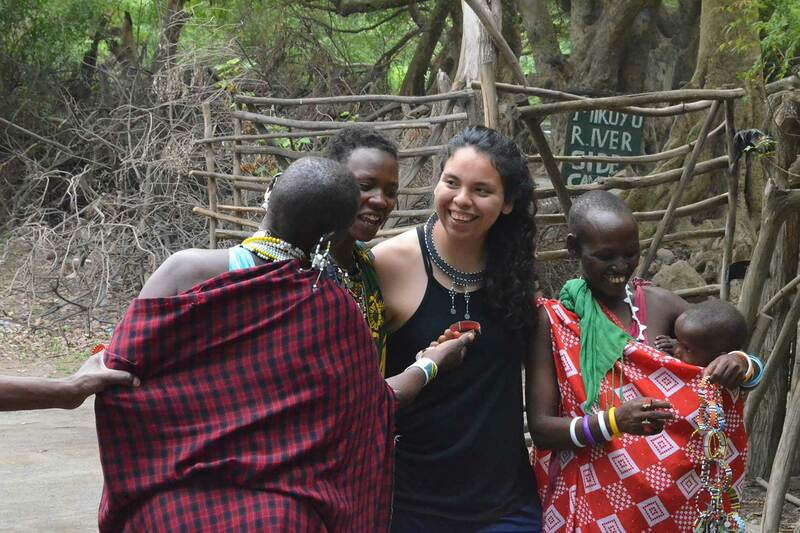 Dimas on making connections: I was able to see the way the local Maasai people live and what they eat — the food was delicious. I talked to women and children as they walked around the village — I even met two women named Monica. They were friendly to me, an outsider. I didn’t think I could communicate with them or have them show me how they make their beautiful bracelets or necklaces, but they allowed me to be a part of that, and I’m grateful. Adams and Dimas wish to thank and recognize their colleagues: Prof. Elifuraha Saria (Ardhi University, Prof. Gabriel Mulibo (University of Dar es Salaam), Prof. Sarah Stamps (Virginia Tech), Prof. Richard Ferdinand-Wambura (University of Dar es Salaam), seismology specialist Khalfan Mtelela, satellite communications specialist Kristofa Nkembo, and driver Dotto Shomari. They also wish to thank the village of Engaresero for welcoming and hosting them during their work.